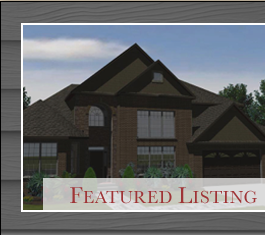 Scott Lahrman, President of Crown line homes, Inc. would be honored to build You a new home. I totally understand that a home will be one of the biggest assets that you will ever purchase. I also, understand that you have worked hard to be able to achieve a new home. That is why I never under estimate any person who is interested in the building or buying process. I welcome each and every potential client. I started building new homes in June of 2005, with the help of a tremendous builder-Ron Whistler and my parents support. Ever since the day I began building, I have fallen in love with being a being a home builder. I enjoy meeting all the potential home buyers and striving to get them the home of their dreams. It always amazes me, how with the support of those involved with the process, that we can build a great home that we all can be proud of. The happiness on the faces of the New Home owners is what the build is all about. I am a hands on builder. I am with you, from sitting down to sketch out the new home, through the entire build. I watch over all the subcontractors, that I need to help me with the build very digilinty. You will find me very easy to get ahold of, for any reason you may need, before, during and after the building of your new home. You will see in my blog , that many of the homeowners that I have built for in the past, have written letters, explaining, how happy they were with the building of their new homes. 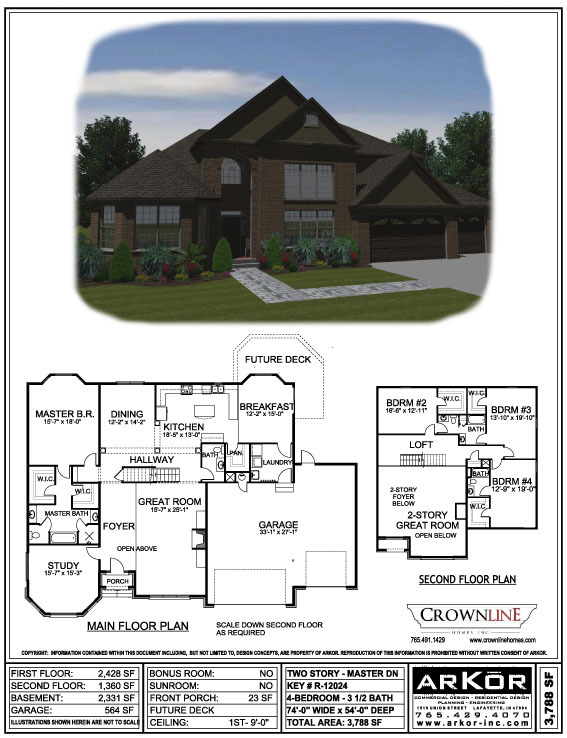 Our quote at Crown Line Homes, Inc., is "Putting the CROWN on Quality". That means that we only build 5-10 homes per year. 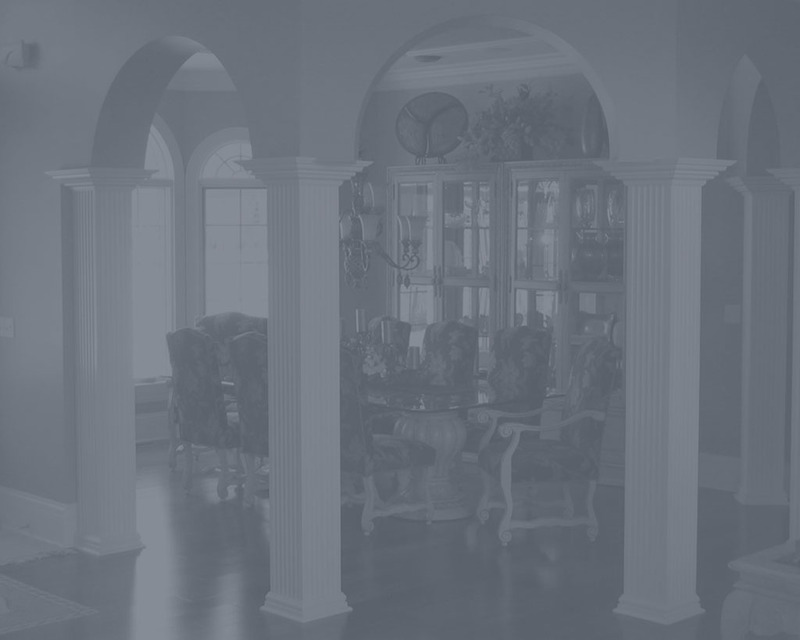 We feel, when you try to build more than that, you can't keep that Quality in the home that the Home buyer deserves. As I said, I keep a close eye on each home that I build. I am there, everyday, to make sure that each home I build is to the specification of the Home Owner that I am building for. I try very hard to keep the costs down. I do all my own day to day operations, as in meeting with my client personally, Managang the subcontractors, managing my own books and even cleaning up the building trash from the homesite. That keeps my cost lower and it keeps your costs lower as well. I look very forward to meeting any and all of you, potental new home buyers, who would like to see the homes that I build and discuss building a new home just for you. Please feel free to call me anytime, I would love to sit down with you and discuss building you the home of your dreams.